At a time when our waste and our environmental impact is under scrutiny, isn’t it time for clothing brands to play their part and be held accountable? 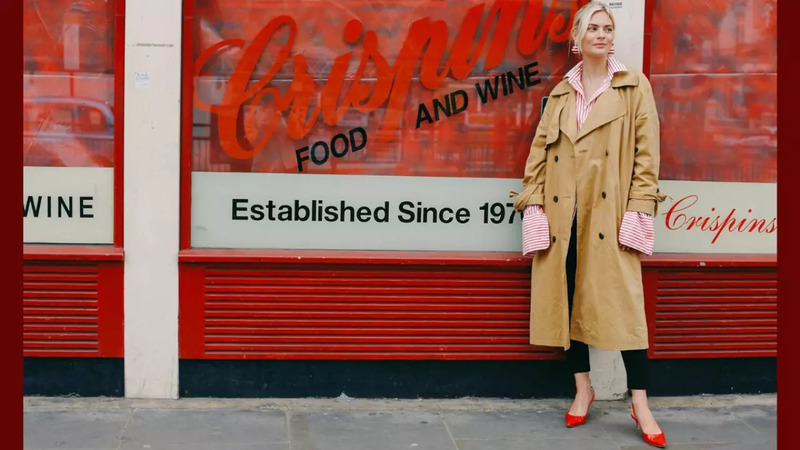 Contributing Editor at ELLE UK and co-host of The High Lowpodcast, Pandora Sykes, is a prominent figure of the fashion industry who regularly writes about the importance of sustainable and mindful shopping. “Its true that if you wear something new – as a single publisher on Instagram; or in a newspaper column – people can easily buy into your look. Job done,” she says. However, she thinks it’s okay not to offer that instant purchase point and to encourage people to think. “We’re obsessed with accumulation – see the success of YouTube ‘haulers’ and ‘un-boxers’ – and purging – see the wild success of Marie Kondo and her KonMaries’ – but we need to find a middle ground,” she adds.